Newsroom - “SaTH is playing with fire” warns business boss. “SaTH is playing with fire” warns business boss. The Chair of Telford’s Business Board has joined the Leader of Telford & Wrekin Council in issuing a stark warning to health bosses over plans to change the way hospital services are delivered. 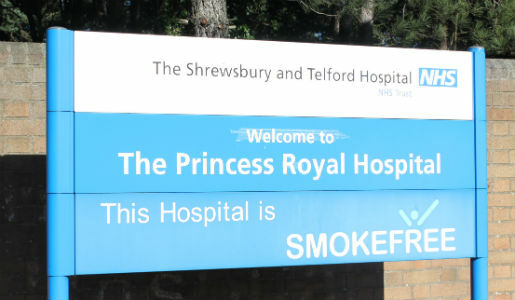 Paul Hinkins said hospital bosses are “playing with fire” by wanting to site the county’s only full 24/7 A&E and the Women and Children’s Centre in at the Royal Shrewsbury Hospital. 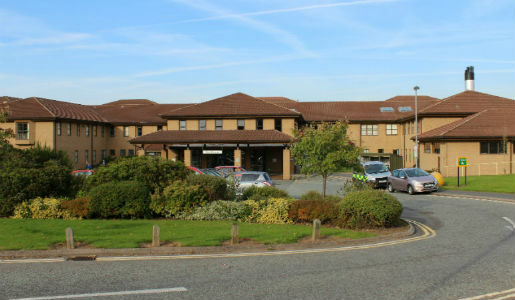 Mr. Hinkins spoke after Telford Business Board met on 30 January and voted unanimously to reject the preferred option of the hospital reconfiguration known as ‘Future Fit’. 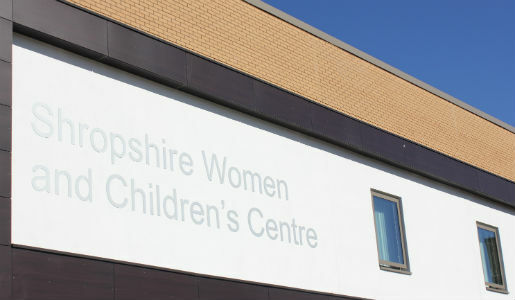 A day earlier the same option, which was also unanimously rejected by the public during a consultation, was approved by NHS Clinical Commissioning Groups who choose and pay for health services in Shropshire and Telford and Wrekin. He said: “Telford and Shropshire has a rapidly increasing total population together with massive increase in housing numbers, one A&E will not be fit for purpose in the future let alone today. Thirty two per cent were not seen at Telford and Shrewsbury’s emergency departments within the target four-hour time-frame, the second worst in the country. Future Fit will result in less beds and less nurses than we currently have, reducing the number of A&Es from two to one is madness. Things couldn’t get any worse for our local hospitals but Future Fit will turn a crisis into a catastrophe. Cllr Shaun Davies, Leader of Telford & Wrekin Council, said: “Businesses are echoing what we have said all along, that this preferred option of ‘Future Fit’ will have a very negative effect on health services in our borough. “It will also have a much wider detrimental effect beyond the health service. The decision of the Clinical Commissioning Groups last week will affect the attractiveness of Telford to new businesses.